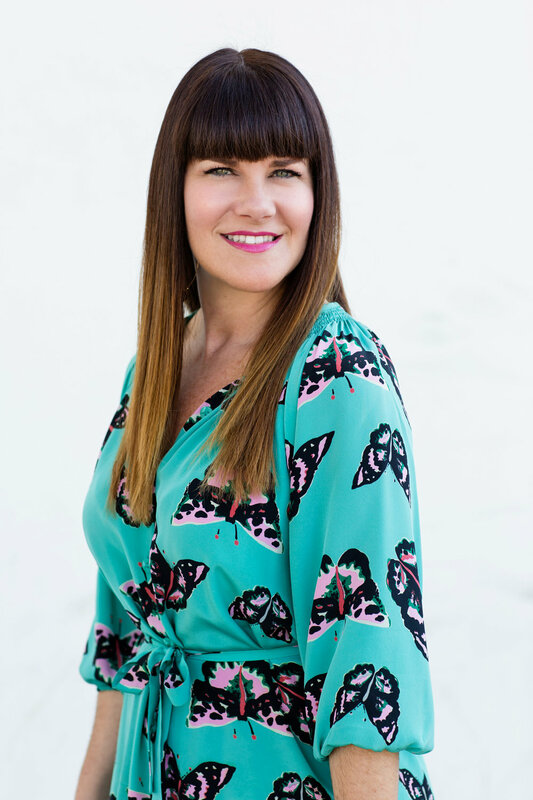 A graduate of the marketing program at Fashion Institute of Design & Merchandising (FIDM) in Los Angeles, Catherine joined husband David at McCullough Landscape Architecture in 2001. Prior to this, Catherine was Marketing Director for the Westfield Corporation’s San Diego super-regional shopping center, UTC. This is where she utilized her skills in branding, promotions/public relations, and project management. In 2002, Catherine became President and Chief Executive Officer of McCullough, allowing the firm to become a woman-owned, Small Business Enterprise (SBE) by the State of California. Catherine's current responsibilities include all marketing and business development efforts, as well as overseeing the financial management and operations of the firm. She is a Past-President for the San Diego Chapter of the Society for Marketing Professional Services (SMPS), where she holds a certification as a Certified Professional Services Marketer (CPSM), in addition to serving on the Marketing and Programs Committees for the San Diego Chapter of Commercial Real Estate Women (CREW). In her spare time, Catherine serves as Chapter President of the San Diego FIDM Alumni Association, Neighborhood Coordinator for her small North Park community, volunteers at her children’s school, and taxis her kids to lacrosse or cheer practice. A little known fact about Catherine is she once drove an unknown teenage singer (at the time) named Britney Spears to her hotel room after a mall-tour performance at Parkway Plaza in El Cajon.